As an executive coach for the past 15 years, I have observed how a change in a leader’s leadership style can rapidly transform a company culture. Like a cascading waterfall, direct reports quickly emulate the leader’s changes, and cultural transformation follows organically. Becoming a highly skilled listener is one of the most important tools in achieving remarkable transformation. A critical part of becoming a better listener is understanding and then overcoming these seven habits. · A conscious or subconscious lack of respect of others. The act of fully listening to another person is an act of respect. When we do not truly listen, we are disrespecting the person talking. Our disrespect may not even be intentional, but it is disrespect never the less. Just recognizing this fact may inspire you to be in the present and truly listen. · The natural desire to talk. The fact is, for just about everyone, it is more natural to talk than to listen. We want to tell others what we think, what we did, and what we know. Therefore, be honest with yourself how true this is for you, and give yourself a break in understanding that focused and active listening requires discipline. Action Tip: For the next month, consider putting your curiosity into overdrive! Ask insightful questions and observe the effect this has on you. · Judging others. Assessing one’s thoughts and actions is a critical part of leading people and helping them achieve the desired result. Judgment, as in judging another person’s value, beliefs, intelligence, personality, or background, however inhibits listening. When assessment turns into judgment, amongst other implications, it becomes so much harder to really hear and to gain any benefit from what they are saying. Action Tip: Ask yourself: What could motivate me to reduce or eliminate the temptation to judge others while listening to them? · Preconceptions and biases. One source of judgment is preconceived ideas about a person. This bias stems from something you believe, such as, “Every time I talk with him, he always has the same point of view.” “I just know he is not very smart, so it is so hard to listen to him. What will I get out of it?” As amazing as it might seem, you will learn something new when you leave your bias behind and sprinkle in some thoughtful questions with a dose of curiosity. Action Tip: Consider: What will I gain if I abandon my bias when listening? Be more aware of preconceptions that impede your ability to listen. · Ego. We all have a need to appear to be smart. Maybe even to “be the smartest one in the room.” My observation is the less we worry about appearing smart and the more we listen and ask great questions, the smarter we actually appear to be! And, others develop an even greater respect for us. Another observation is leaders known for their big egos are normally those who have the deepest doubts about themselves. If you are a great listener, it is hard also to be known as the person with the big ego. Action Tip: Be aware when you are trying to demonstrate your intelligence. Try asking questions to learn more about what others know. Prepare to be surprised by the value of others’ thoughts. · Multitasking. In my Skills That Inspire Incredible Results (STIIR) program, this habit always garners a strong response. “I have so much to do I have to multitask” can be heard spoken from the audience. Our ability to think comes from our prefrontal cortex lobe where information processes serially – where each new piece of information processes individually. Our brains cannot take in multiple bits of information simultaneously. Most of us can process information very rapidly, but not simultaneously. Simply put, we are most effective when put all of our focus on one thing at a time. Action Tip: As difficult as this might seem, try for one week to turn from the computer or whatever might distract you from listening and give your undivided attention and listening to the person who is talking to you. Notice how much it benefits you and the other person. · Shutting people off. The habit of disagreeing with a person and concluding that you will not learn anything useful from that person is common. We concentrate on the disagreement rather than the kernel of truth or the insight the other person may have to offer. When you shut people off, you may miss critical information or knowledge. Action Tip: When you find yourself shutting another person off, instead become curious and listen for the kernel of truth or insight that the person may have for you. I have observed that high-performing leaders who make a strong commitment to overcome these habits gain benefits far beyond the effort required. Try it; you will be amazed by the outcome. 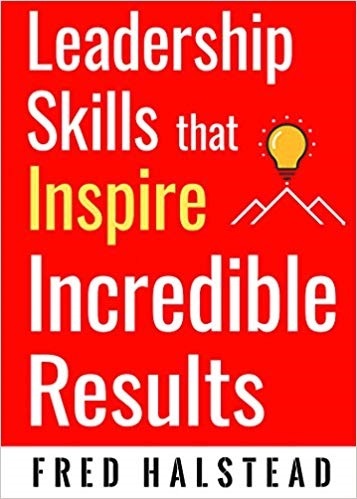 Fred Halstead is the founder and principal of Halstead Executive Coaching, the author of Leadership Skills That Inspire Incredible Results, and creator of the performance-enhancing leadership program, Skills That Inspire Incredible Results (STIIR). 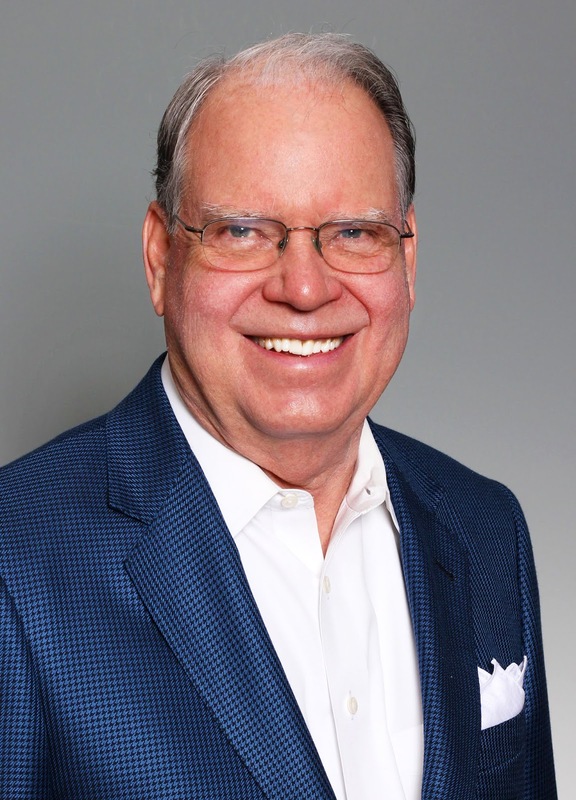 He specializes in coaching highly successful CEOs and senior-level executives who are open to positive change and wish to increase their abilities as great leaders. 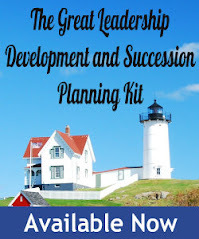 Discover more leadership coaching resources at www.HalsteadExecutiveCoaching.com.